Born and raised in the city of Leipzig in what was then East Germany, Collier first came to San Diego High School at the age of 16 through a scholarship program, then transferred to the San Diego School of Creative and Performing Arts. She returned to Germany, but not before meeting the man who would become her first husband. Collier earned a bachelor’s degree from Leipzig University in American studies with a focus on politics and a minor in journalism and theatre arts, married, returned in 1999 to San Diego. A Fulbright Scholar, she enrolled at the University of Arizona, commuting to school on a Greyhound bus every Sunday night and returning home every Friday. Before long, however, she faced the first in a series of crises that began with Collier’s marriage falling apart. Not long after remarrying, her ex-husband took his own life. Then her second husband died of cancer. Suddenly, a single parent raising a toddler in a foreign country, Collier moved back to Germany to be with family. It didn’t last. She came back to San Diego to stay after just a few months and enrolled at San Diego City College while working as a model. Interested in a law enforcement career, Collier enrolled at Grossmont College’s Administration of Justice program and, after completing the curriculum, landed a job with the U.S. Border Patrol. Bad luck followed her. While completing a training program in 2011, Collier fell on her back while climbing a rope, damaging a disc and suffering severe nerve injuries and head trauma. She spent three hours a day in physical therapy for months. Now on disability and barely able to walk, Collier returned to her safe place: college. Collier also volunteers extensively with the Veterans of Foreign War, the Red Cross, and as a poll worker every election.At Grossmont College, Collier is focusing on creative writing and poetry. 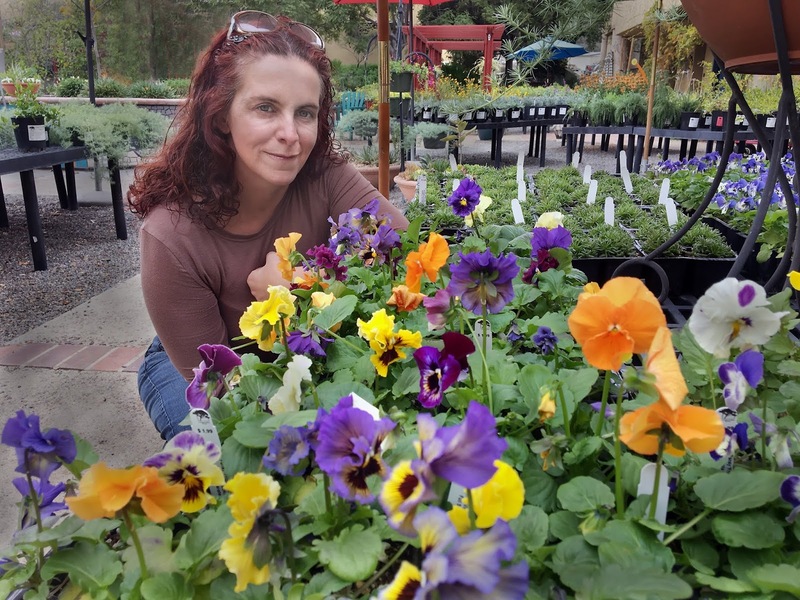 At Cuyamaca College, she’s excelling in the Ornamental Horticulture program, which captured several awards at the 2018 National Collegiate Landscape Competition at Alamance Community College in North Carolina. As president of the Cuyamaca College Botanical Society, Collier last year led a team that designed a Cuyamaca College Christmas tree at the Festival of Lights celebration in San Diego’s Balboa Park. 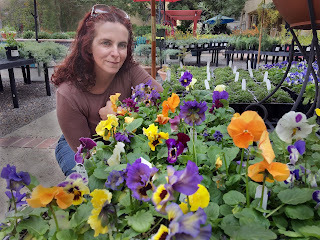 Her long-term plans: working as a sustainable landscape designer and writing for a horticulture-themed magazine.